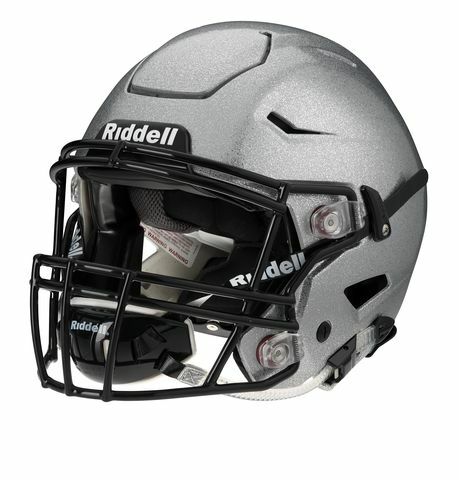 ROSEMONT, Ill. — August 26, 2016 — ROSEMONT, Ill. — August 26, 2016 — Riddell officially began construction on a new Kollege Town Sports facility and held a groundbreaking ceremony yesterday at the site in Sun Prairie, Wisconsin. The special event featured Riddell and Kollege Town senior leaders and employees, as well as customers, development partners and public officials. The Sun Prairie facility will support all aspects of Kollege Town’s apparel business, while also housing their “fanaKTive” graphics-based product line. 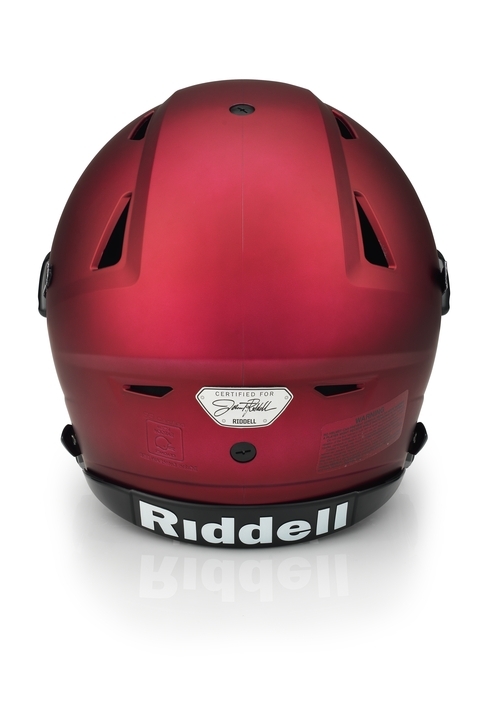 A division of Riddell since October 2015, Kollege Town manages Riddell’s growing apparel category. 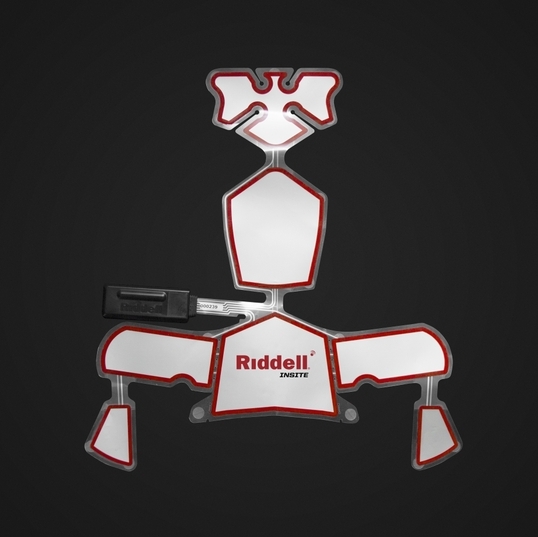 ROSEMONT, Ill. — July 13, 2016 — Riddell, the leader in football innovation, today officially kicked off the construction process for the company’s new facility in North Ridgeville, Ohio with a groundbreaking ceremony at the new site with its senior leaders and local workforce, development partners and public officials. 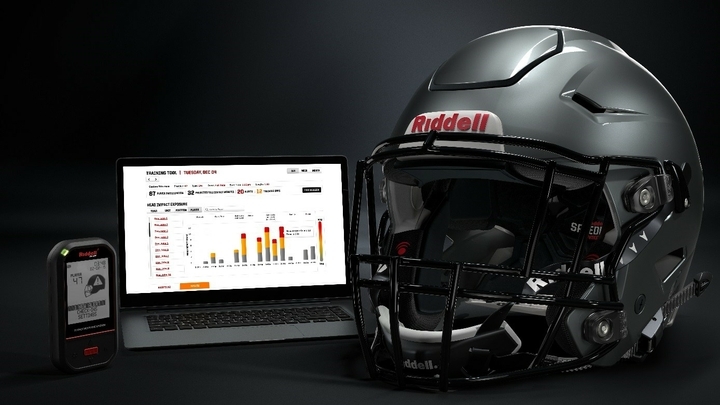 The North Ridgeville operations will be Riddell’s new home for assembly of on-field football helmets and custom shoulder pads, and will serve as the company’s primary reconditioning plant. 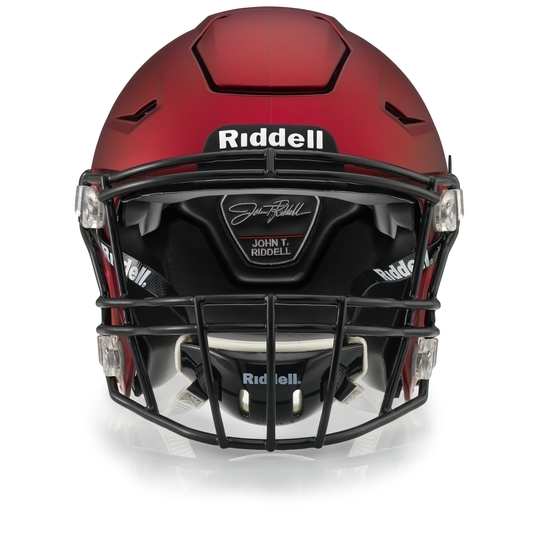 Additionally, Riddell will relocate its production of full-size collectible football helmets and distribution of most football gear and apparel to the new facility. The new facility is expected to open in early 2017. 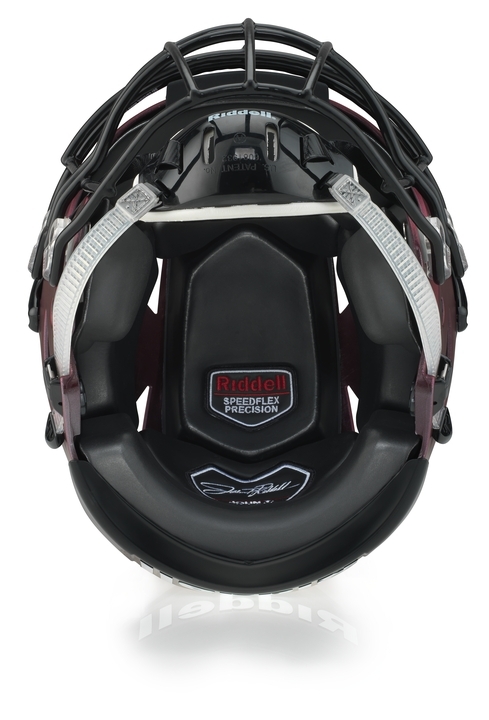 ROSEMONT, Ill. — July 12, 2016 — BRG Sports, Inc., a corporate holding company of leading brands that design, develop and market innovative sports equipment, protective products, apparel and related accessories, today announced the appointment of Dan Arment to President and Chief Executive Officer. 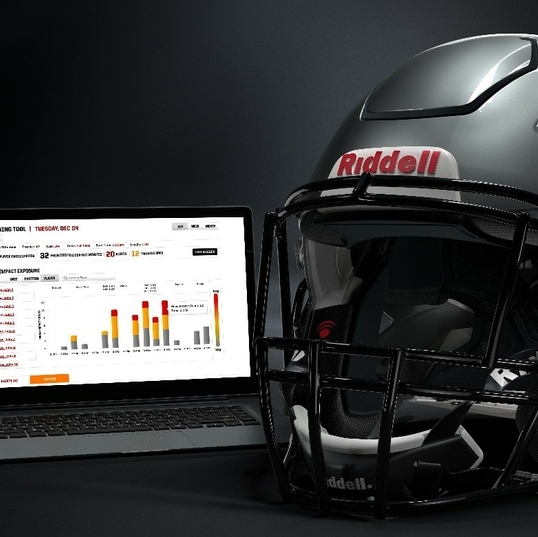 Riddell, the leader in football innovation, today announced plans for an updated version of its InSite Player Management Software (ISPM) for use with Riddell’s InSite Impact Response System. 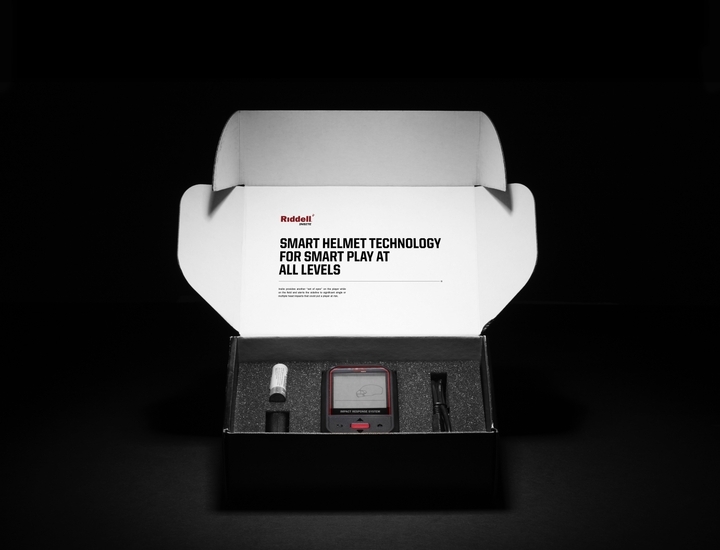 The latest InSite software – ISPM 3.0 – delivers more robust information about player head impacts including the location of the impact and offers new training opportunities based on data trends by player. 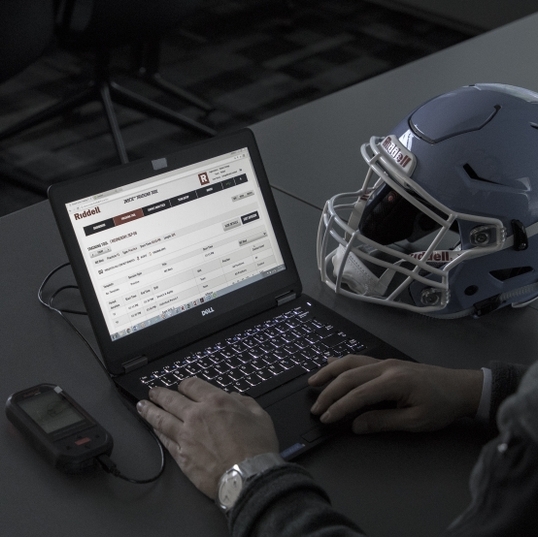 This update complements the existing software that provides football staff and medical professionals with a system to review player alerts and manage team rosters. 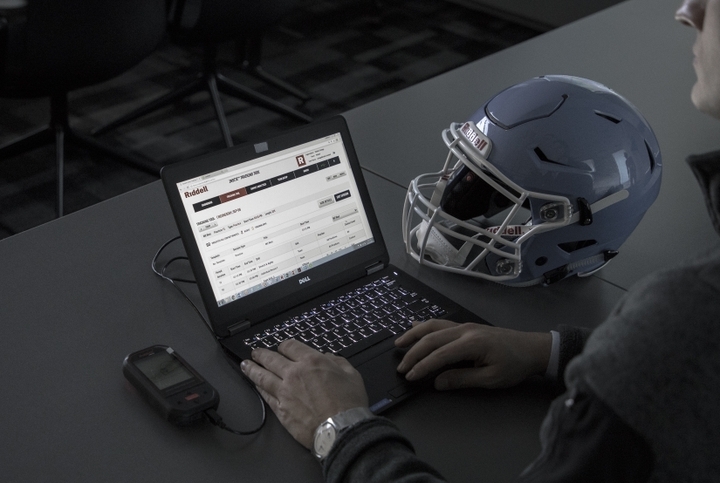 The new software was field tested during the spring by several high school and collegiate football teams, with the official launch slated for August. 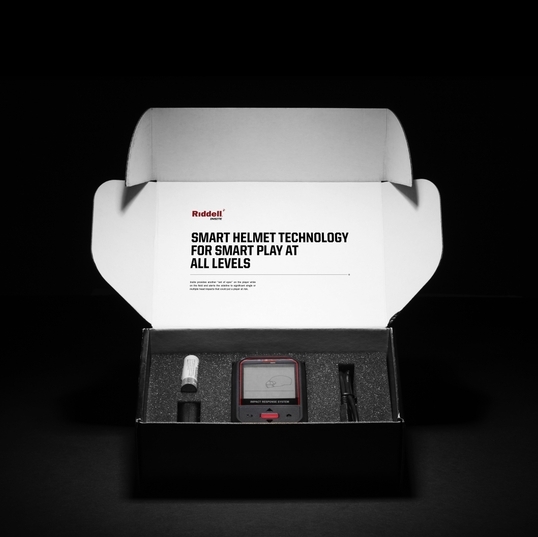 Today Riddell launched the second season of its Smarter Football program, a grassroots campaign that recognizes and rewards those who advance the sport through more progressive playing habits and approaches to the game. 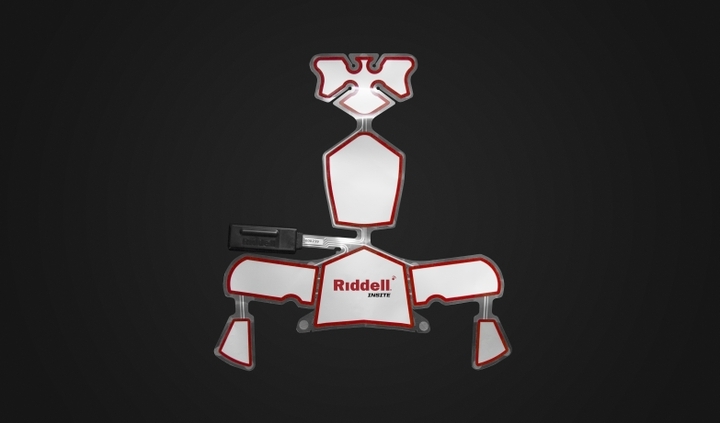 As part of the program, Riddell is a total of $100,000 of product to the teams that best articulate how an equipment grant strengthens their ability to implement a safer, smarter game on and off the field. 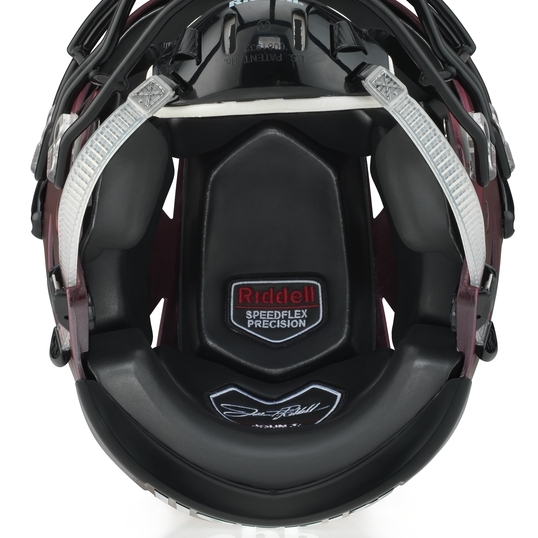 ROSEMONT, IL (April 21, 2016) – Riddell, Inc. filed lawsuits today against Schutt Sports, Inc. and Xenith, LLC claiming both helmet manufacturers are infringing several patents covering Riddell’s football helmet technologies. 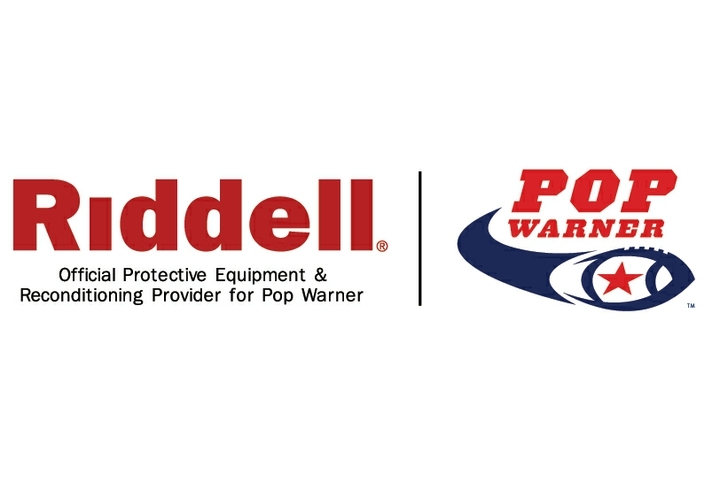 LANGHORNE, PA (November 18, 2015) – Pop Warner Little Scholars, Inc., the nation’s oldest and most prominent youth football organization, and Riddell, a premier designer and developer of protective sports equipment, today announced a new partnership that unites two of the most storied brands in football. 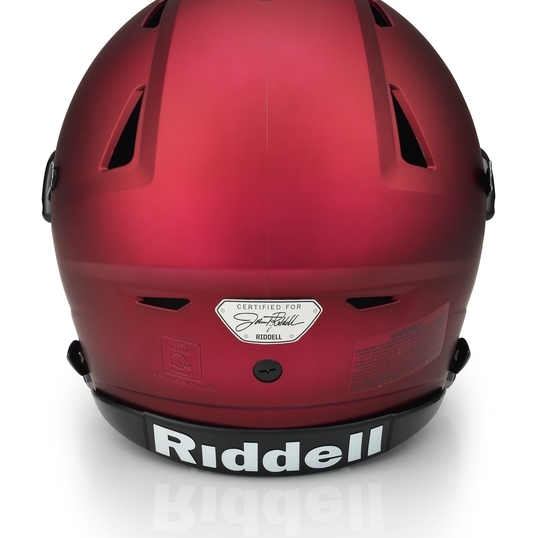 Youth, middle school and high school football programs may apply now through April 20 for football equipment grants, field-building grants and automated external defibrillator (AED) grants at http://www.usafootball.com/grants. 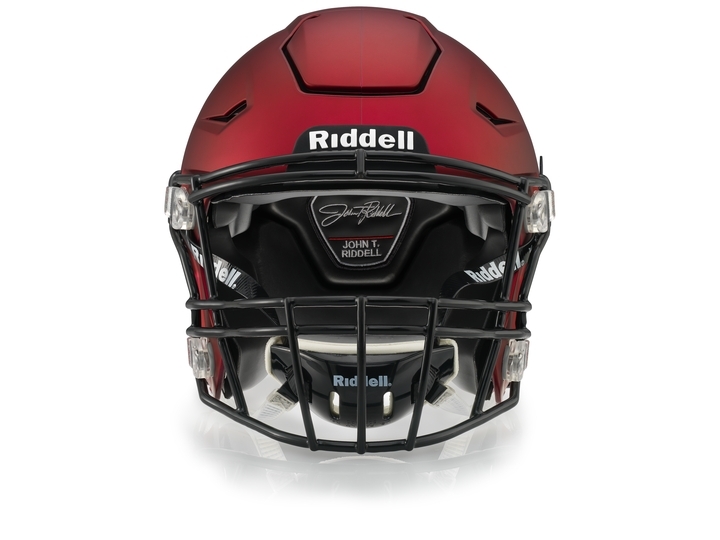 Pop Warner Little Scholars, Inc., the nation’s oldest and most prominent youth football organization, and Riddell, a premier designer and developer of protective sports equipment, today announced a new partnership that unites two of the most storied brands in football. 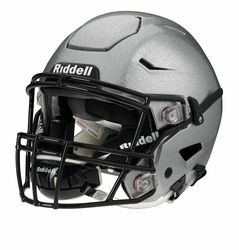 © 2019 Riddell Sports. All Rights Reserved.